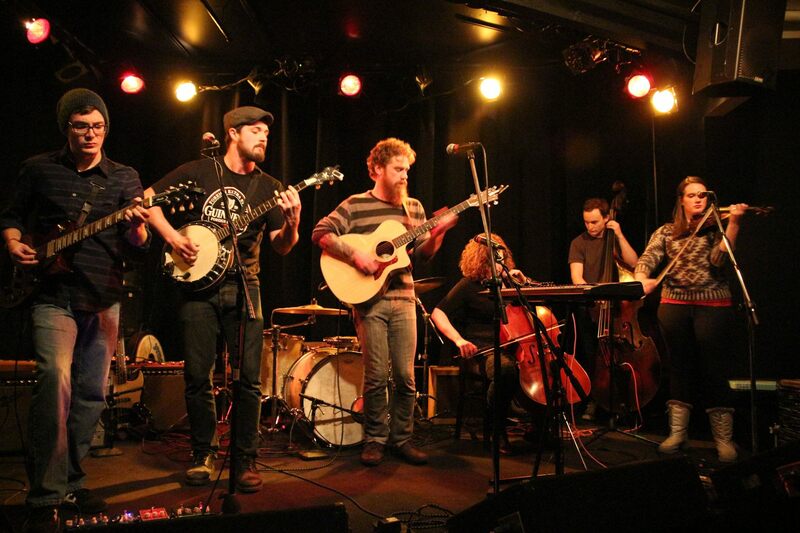 Lone Wolf Club & The Falconers. The Falconers & Lone Wolf Club. We are presenting two of our favorite newer bands, and we like them both so much that we can't decide which is the headliner. Both bands will play one full set! The Falconers are an uplifting, heavy hitting indie duo consisting Jimmyjohn McCabe (acoustic guitar and vocals, formerly of Yolk) and Bess Greenberg (upright bass and vocals, formerly of Milkweed). 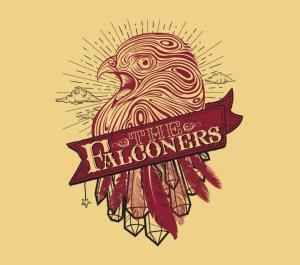 The Falconers were born out of textured harmonies, a driving rhythm and passionate swells that unearth resilience. 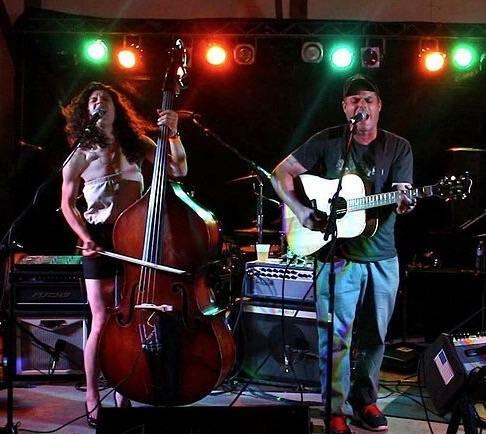 Tightly crafted, with influences that range from Joni Mitchell and the Indigo Girls to the Foo Fighters and Pixies, their music provokes and inspires the spirit. The Falconers will lift your soul, move your feet and remind us that we are all survivors still fighting to hold on to our hearts. Who does this band remind us of? Maybe Edward Sharpe and the Magnetic Zeroes? Maybe Father John Misty? Maybe no other band, as this talented young collective puts a unique spin on acoustic folk-rock. Based in Pittsburgh, PA, LWC is a band made up of six main members: Justin Stag, Zack Morgan, Keith Quinn, Tyler Lawton, Emily Brown and Jaime Grant.